« Things to Know Thursday! There is nothing like the peace of mind in knowing that if help is needed in an emergency, it’s just a phone call away. For some people with disabilities, it can be challenging to make that phone call quickly. An affordable service, called Noonlight, allows a user to summon help in an emergency through a simple voice command to an Amazon Alexa or Google Home device! Noonlight dispatchers immediately follow up on alerts with a phone call and a text message. 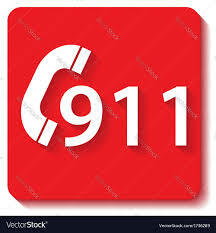 If the person is in danger or cannot be reached, Noonlight notifies a 911 operator to send help to the user’s location. Amazon Alexa and Google Home compatibility is available through Noonlight Premium, which is only $4.99 per month. Noonlight is perfect for people with unique medical needs because users can provide details about their condition to Noonlight in advance of an emergency. That information could then be provided to a 911 operator when it is needed, eliminating the need for the user to communicate their medical history or location during a crisis. 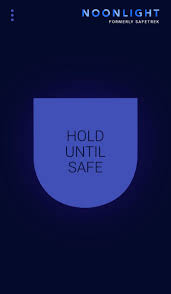 Noonlight also has a free iPhone and Android app, available to anyone, which is a virtual panic button that can summon emergency help to the location of the device. Even if the user cannot, or does not speak, help will still be on the way. You can find out more about Noonlight by going to their website: noonlight.com. The Noonlight app can be downloaded on Apple’s App Store or Google Play.